The Hunterian Museum is an amazing collection of medical oddities, bizarre curios and antique surgical instruments located at London’s Royal College of Surgeons. Named for brothers John and William Hunter, both physicians who amassed an impressive collection of 8000 anatomical and pathological specimens, as well as a wealth of paintings, sculpture, books, manuscripts and curiosities. It might not be for the faint-hearted, with plenty of specimen and wax anatomical models in glass cabinets including body parts, animals and even a cast of the Elephant man’s skeleton. 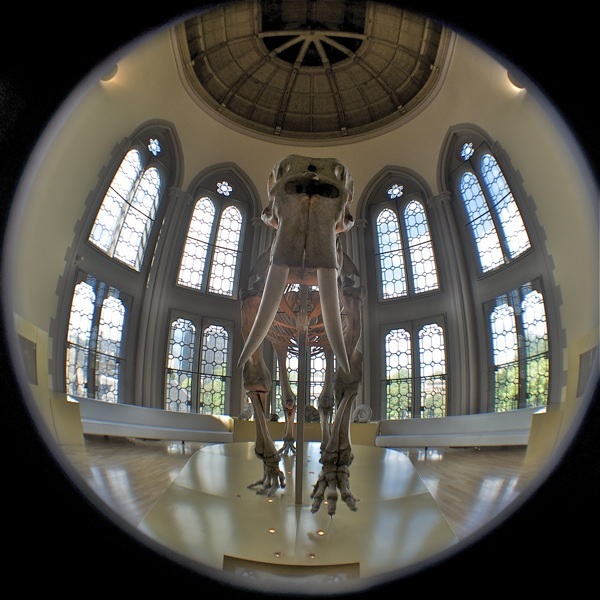 Gory as its subject matter is, the Hunterian is a fascinating exhibit, and the place has a quiet, almost reverent ambience – pretty much the opposite of Ripley’s Believe it or not. 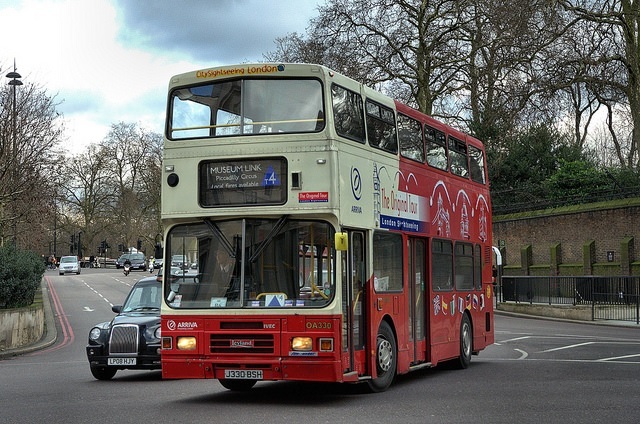 If you don’t fancy riding around on a standard London tour bus, take a trip with Alternative London, who offer tours of London street art, bike tours of the East End, and even workshops where you can learn how do to graffiti! All equipment is provided, and for just £6 you can make your own custom t-shirt. After checking out some amazing urban art by the likes of Shepard Fairey, Jimmy C, Invader, Stik and more, it’s back to the workshop to make some art for yourself – don’t worry if you can’t draw a stick man, they will show you everything you need to do to become the next Banksy! London offers some of the best dining experiences in the world – but Dans le Noir has a unique feature – food is served in pitch darkness, robbing you of your sight and giving you the chance to experience amazing cuisine in a whole new light. The blind employees of Dans le Noir will serve you and help you to look inward; savouring their delicious food like you’ve never savoured before. Even the menu is a secret, including fish, meat and vegetarian options. As part of the unique social experience that Dans le Noir offers, you may dine with strangers, and conversation flows freely in the darkness – all preconceptions and labels are left at the door at Dans le Noir. Article sponsored by Corinthia Hotels.